This is Abraham Antonio Pérez Parada, my uncle. He is Banchitos father, and my mothers brother. 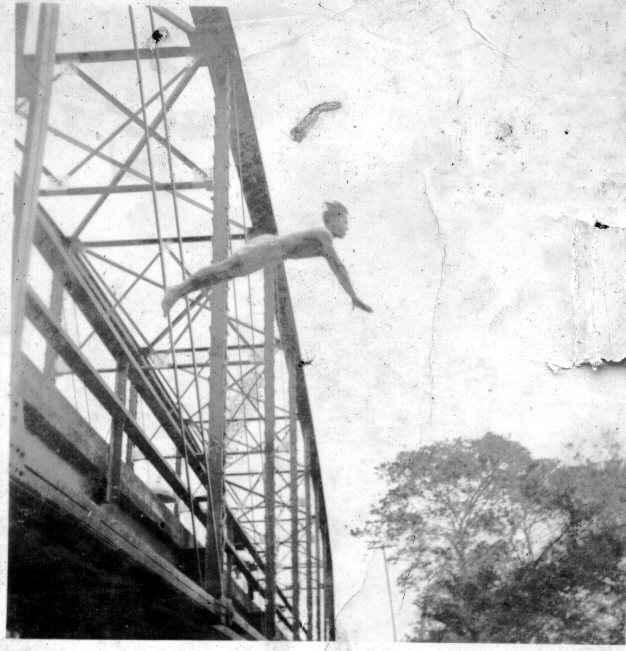 Here, he is diving off the bridge over the Risaqua river, in David, on the Pan-American Highway.